Big Brother Naija 2108 ex-housemate Kbrule has spoken on chances of having a relationship with Khloe. 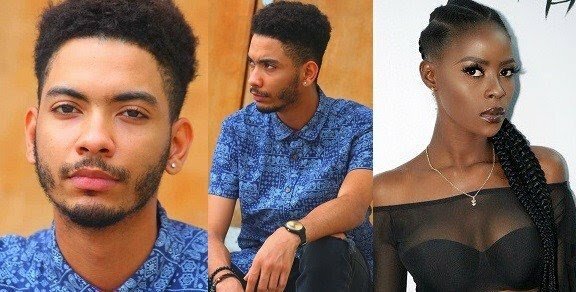 Kbrule speaking during a question and answer session organised by Payporte for evicted housemates on Instagram revealed that he cannot date Khloe. Recall K-brule, Khloe were disqualified on Sunday for provocation. Speaking further on his disqualification from the reality show,Kbrule said he is not happy he left the game so early. When asked if he could quit alcohol he said “I normally drink responsibly, I was carried away by trying to put on a show”.